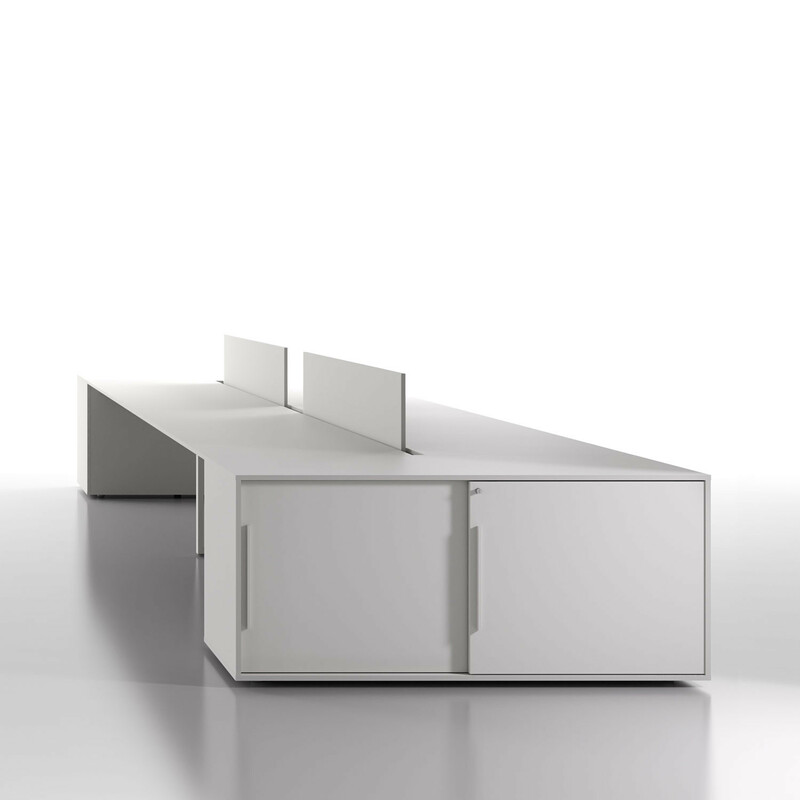 Be.1 Office Desking is an innovative operative workstation bench system offering a minimalist clean design with closed loop leg frame. 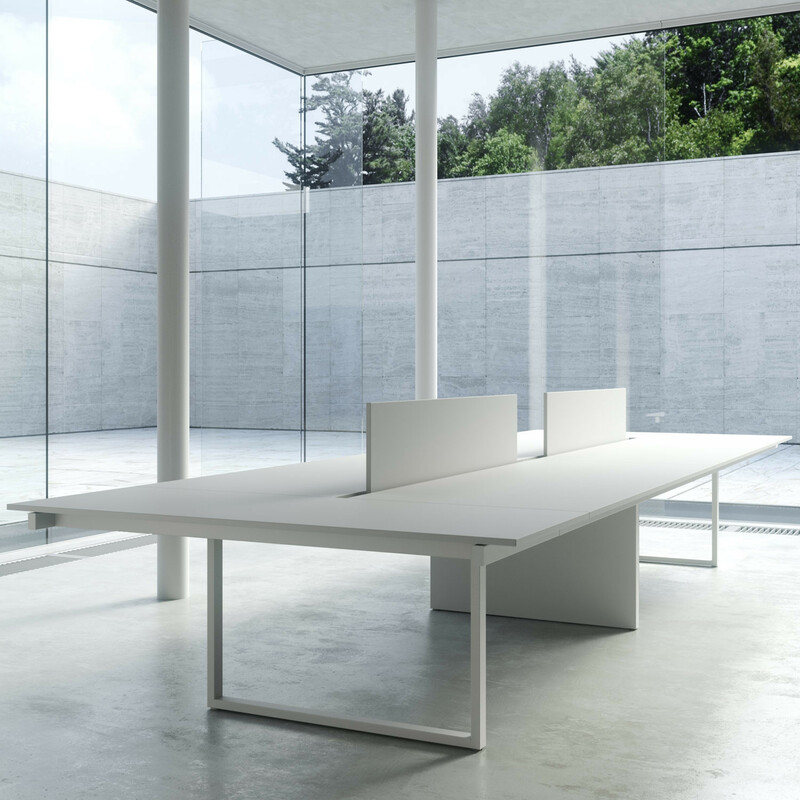 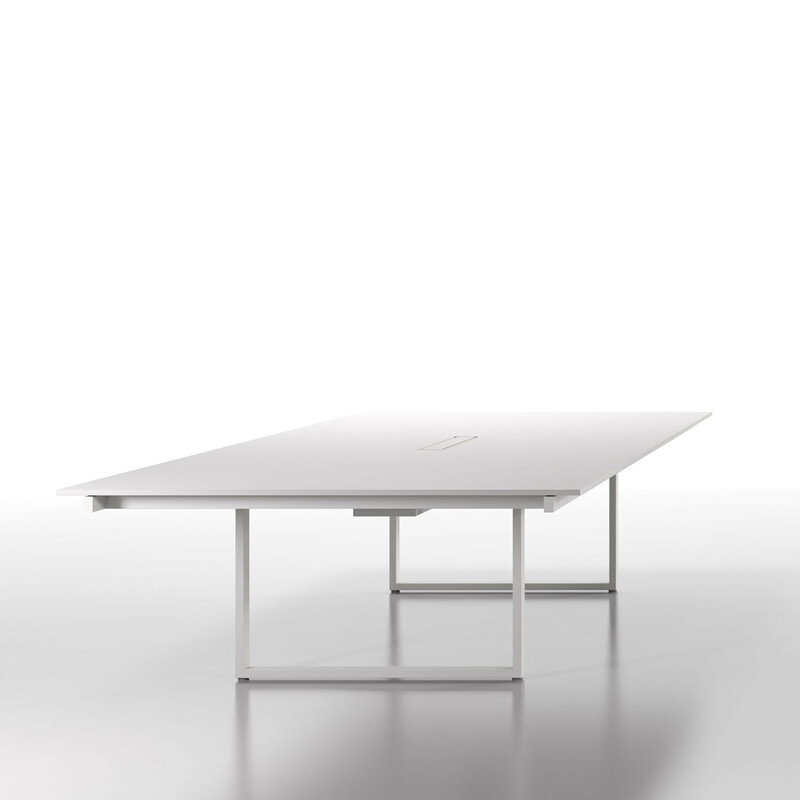 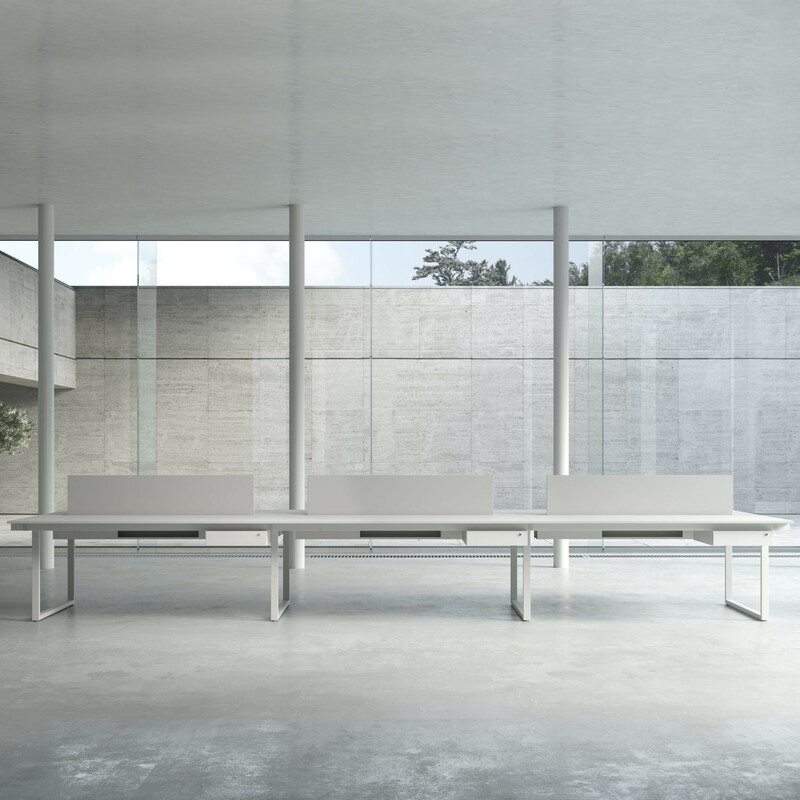 Be.1 Bench Desks characteristics are reflective of the current changes taking place in the modern office. 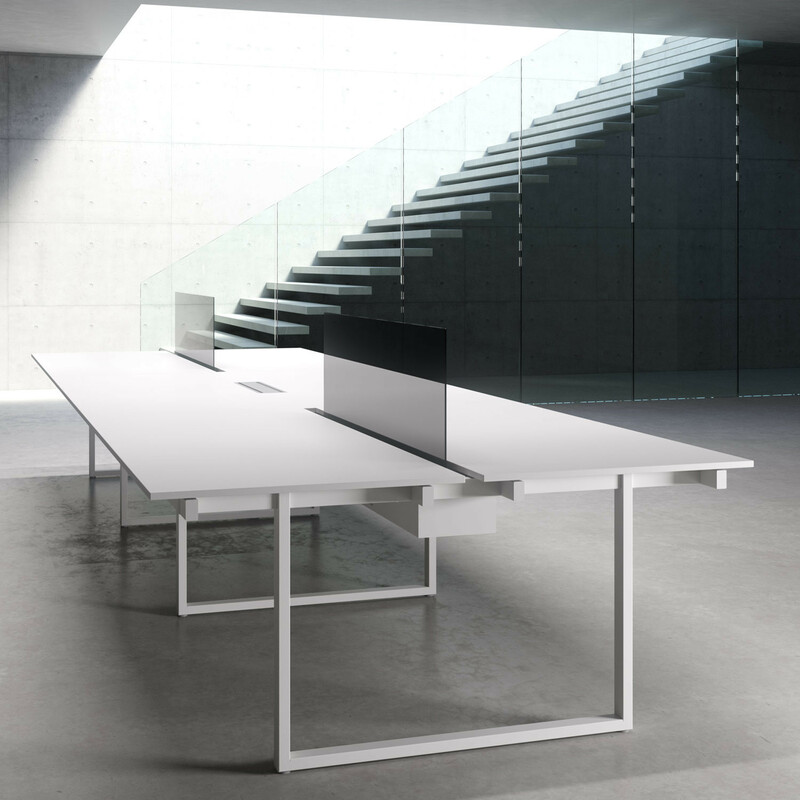 It combines an avant-garde design with operative features that answer the demands of the work place. 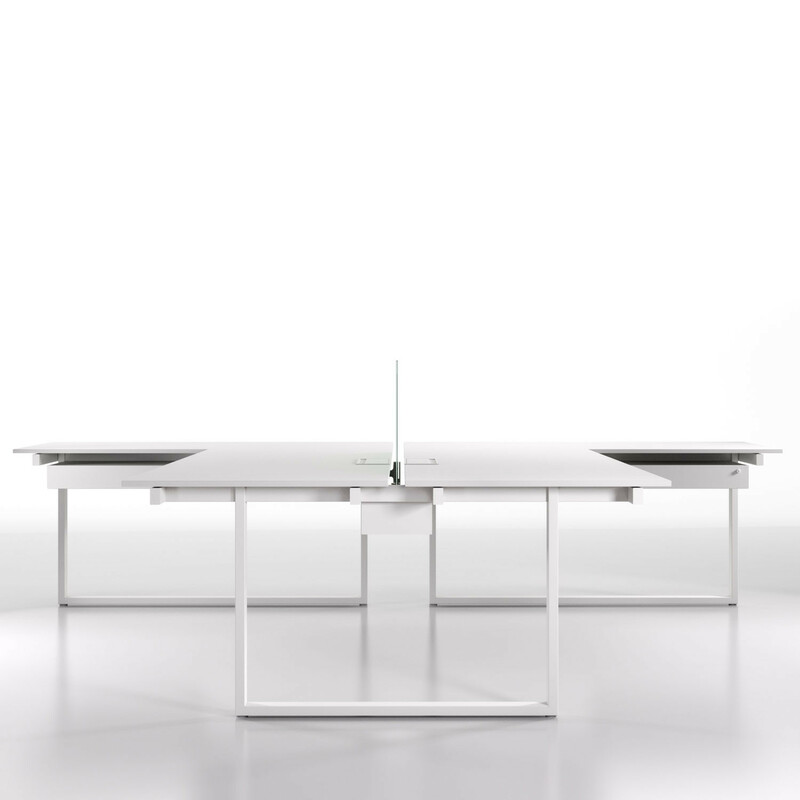 The Be.1 Desking System has a strong identity, offering a wide range of flexible solutions starting from the simplest individual workstation, customized with extensions and accessories, arriving to the most complex multiple team demanding bench desks enriched with multi-functional extensions. 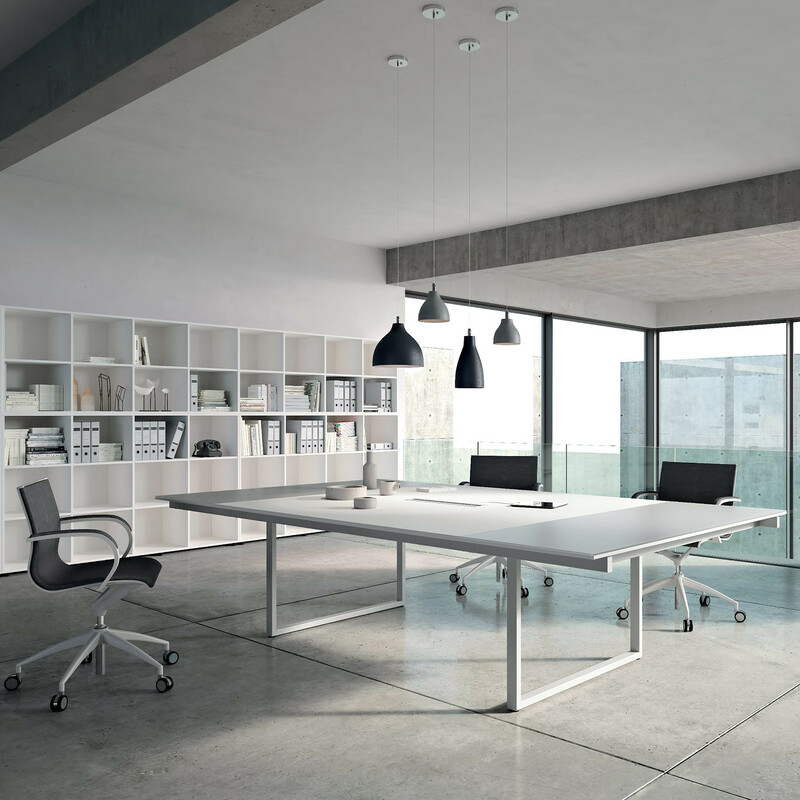 You are requesting a price for the "Be.1 Office Desking"
To create a new project and add "Be.1 Office Desking" to it please click the button below. 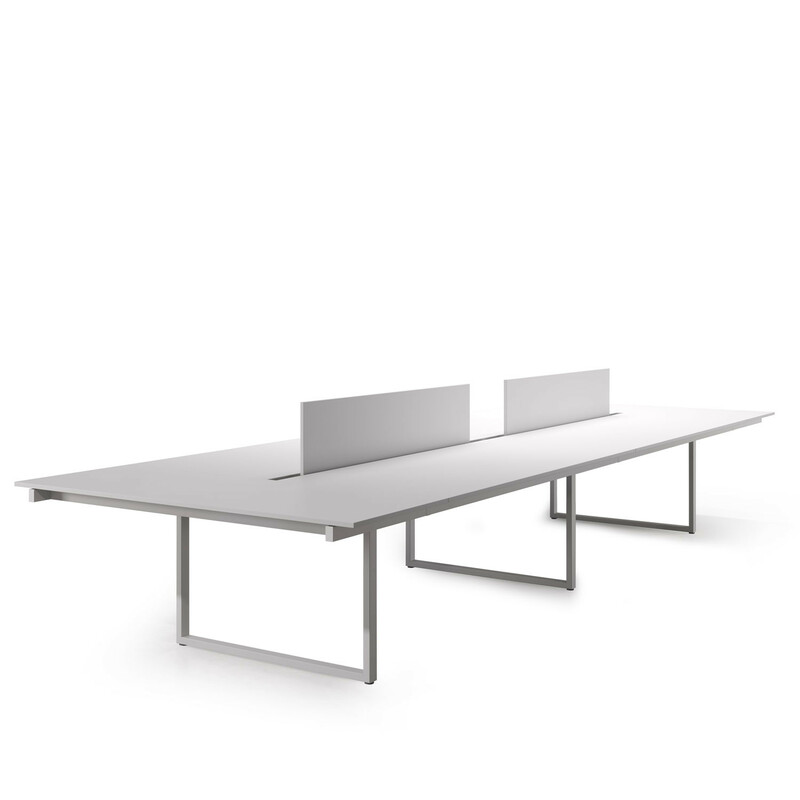 To add "Be.1 Office Desking" to an existing project please select below.